As North America’s largest manufacturer of concrete products, Dayton Superior needed to generate new energy in the market to jump-start sales. We created a unified collateral and B2B marketing campaign with fresh sales tools, an integrated collateral plan, and digital communications to match. 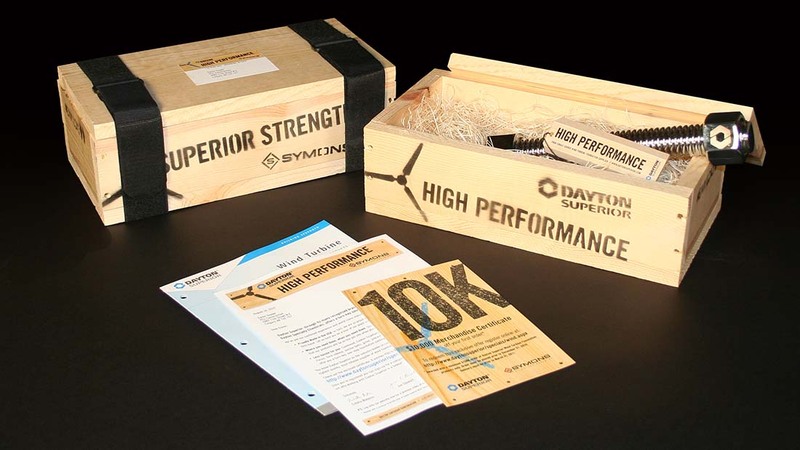 Dayton Superior embraced the new materials and distributed it to their sales teams immediately. The fresh collateral was well-received by both sales teams and potential customers, and was instrumental in opening new doors for the company.